These days, the hubby and I get to bike on weekends and we truly enjoy this activity. 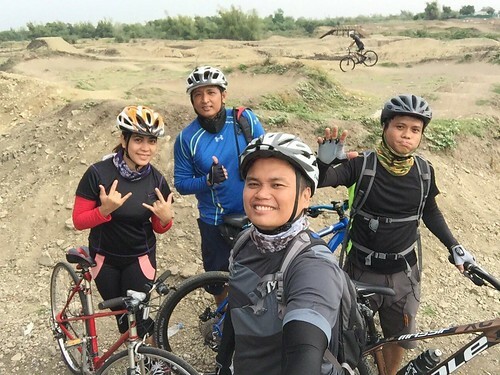 Last weekend, for instance, we spent our Sunday biking in Bacoor and Las Piñas with my two officemates and a couple of their friends. For this particular ride, we biked a total of 36.2 kms. This is our longest, so far. I can’t wait to break our personal record!